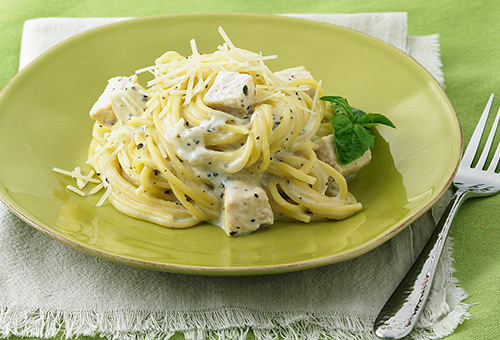 Start with the quintessential Spaghetti, Fettuccine, Linguine, Thin Spaghetti, Angel Hair or Vermicelli (or, try Twisted Vermicelli Fideo) to start your perfect pasta meal. Or, choose Lasagna (or Oven Ready Lasagna) ... sure family favorites. 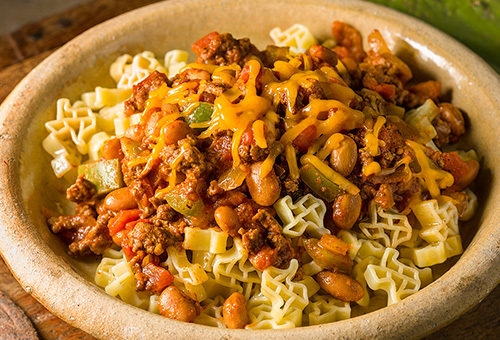 Whether it's Elbows or Large Elbows for that perfect mac & cheese; Manicotti, Penne Rigate and Rigatoni for deliciously baked recipes; or Trio Italiano® for a delicious cold pasta salad; Quick Cook® Elbows or Quick Cook® Penne Rigate to save time ... are all always perfect choices for your dinner-time meals. 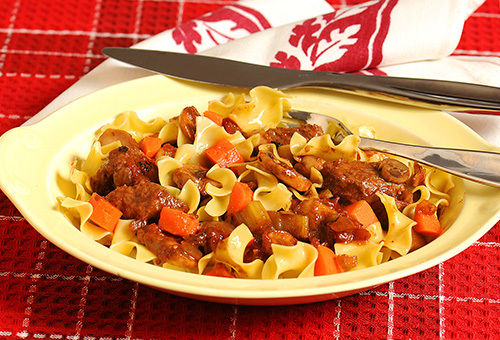 Maybe you're having a marinara over hot cooked pasta, or the perfect cold salad, Texas Shape, Bow Ties, Sea Shells, Medium Shells, Garden Style Twirls, Quick Cook® Rotini, or Twirls are the 'go-to' pasta favorites. Perfect for weeknight meals or in special occasion dishes try: Dumplings, Extra Wide, Fideo Mediano, Medium, or Wide noodles. A unique multigrain blend of white rice, brown rice, corn and quinoa for a delicious white pasta taste the whole family will love. 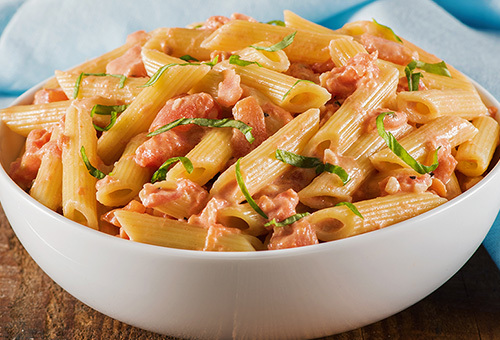 Produced in a dedicated gluten free facility, Skinner Gluten Free® pasta is a unique multigrain blend giving it a delicious white pasta taste with 19 grams of whole grains in every serving. Available in 12 oz. cartons: Elbow, Penne Rigate, Rotini, Spaghetti and Thin Spaghetti.